Town and Country Tiles and Bathrooms Cork is a family owned business located 1704 Euro Business Park, Little Island. Established in 2002, Town & Country prides itself on providing a full bathroom refurbishment service. We try to make the process as easy as possible for the customer. Gerald will do a site visit to your home, allowing him to take measurements to begin the design process of your bathroom. He will then provide a quotation that includes all costs of sanitary ware, tiles and labour. This service is free of charge. From there our team of qualified plumbers, tilers, carpenters and electricians will begin working on your desired bathroom. 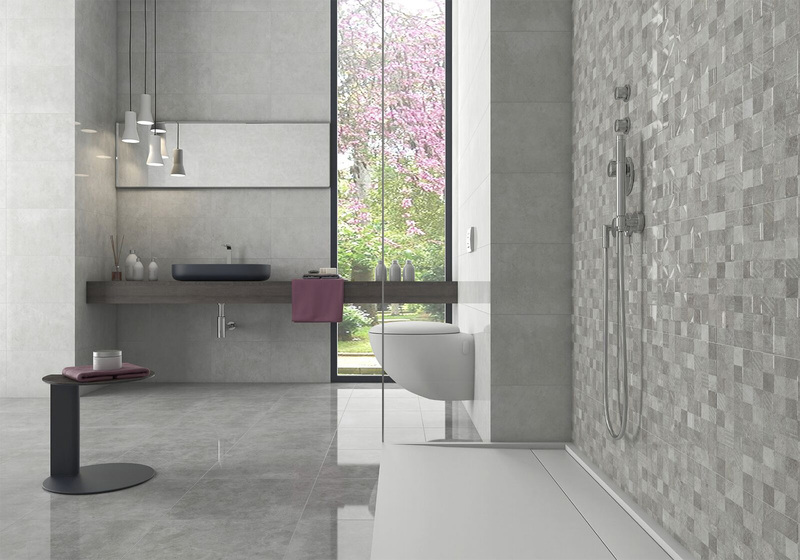 With over 10 years experience in bathroom design, Town and Country Tiles and Bathrooms Cork have developed a reputation for providing innovative solutions for all your bathroom design needs. If you are building or renovating your home in Cork, give us a call to discuss your bathroom design. Choose from Villeroy & Boch, Duravit, Grohe, and many more. ‘From the moment that we met Gerald at Town and Country bathrooms for a design consultation, I knew that he and his team would take good care of us! Gerald made the whole process very straightforward for us and his eye for good style and design was apparent from the start with the ease in which he made recommendations on co-ordinating tiles and accessories with bathroom suites. He took time to ensure that we were happy with the design and recommendations before commencing work. He always followed through on commitments, was very responsive to emails and calls and his team proved to be equally reliable. Most importantly the quality of his work is second to none – the two bathroom suites fitted for us are of an exceptional standard with a very high quality of workmanship! I would not hesitate in recommending Gerald and his team!